The floor plan is of great importance for interior design, in which the side-by-side design integrating the living room, dining room, bar and kitchen enlarges and lights up indoor space. The old building, with 6-meter ceiling and personal yard, was constructed with mezzanine floor in which the issues of insufficient sun exposure and ventilation were resolved by new design plan that the daylight, breeze and natural scenery have harmoniously become a part of indoor space. This is a residence with relaxation. The project finished in June 2017 in Taipei City, Taiwan. Different from most design plans that expand the space without careful deliberations, the large living room and the smaller second floor space connected by metal lamps make the 6-meter ceiling appear majestically. This space is 450 square meters. Without extravagant construction materials, the compare and contrast design skills combine in perfection the roughness and delicacy, and the fashion and composedness discernible ubiquitously. Given the glare of sunlight, the beauty of structures and shades displays the distinct styles over time. For the decorations of artworks and illuminations, the quality of life enhances extraneously. Meanwhile, the charm of courtyards comes into view when opening the folding door. With the great view, the life style is getting enjoyable as well. The function of design is presenting the better life philosophy. 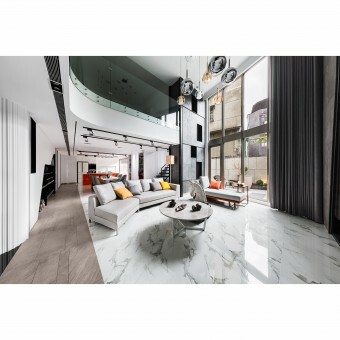 Jie-Yang & Dai-Si Interior Design have distinct design styles, of which the Jie-Yang advocates its design ideas by displaying modern spaces that are black-and-white, and avant-garde. By using glass, rocks, metals and advanced lightings, Jie-Yang shows unprecedented design works. To expands its business, Jie-Yang spawns another brand “Dai-Si,” which promotes the design ideas by showing elegant spaces that are natural and civilized. By using wooden veneers, rocks, natural light and environments, etc., Dai-Si displays the design works with nature and humanity. The two different styles, the same rigorous attitude. Jie-Yang & Dai-Si present to public the ideas of art. Meanwhile, the skill blending the characteristics of sense and sensibility produces unrestrained spaces that are comforting and appeasing. Pleasure of Relaxation Interior Design by Chien-Kai Ma is a Nominee in Interior Space and Exhibition Design Category. · The profile and other works by Chien-Kai Ma is also kept secret. This information will also be available later. Pleasure of Relaxation Interior Design by Chien-Kai Ma is Winner in Interior Space and Exhibition Design Category, 2017 - 2018. · Press Members: Click here to request a exclusive interview about Pleasure of Relaxation Interior Design from Chien-Kai Ma. · Click here to view the profile and other works by Chien-Kai Ma. Did you like Chien-Kai Ma's Interior Design? Did you like Pleasure of Relaxation Interior Design? Help us create a global awareness for good interior design worldwide. 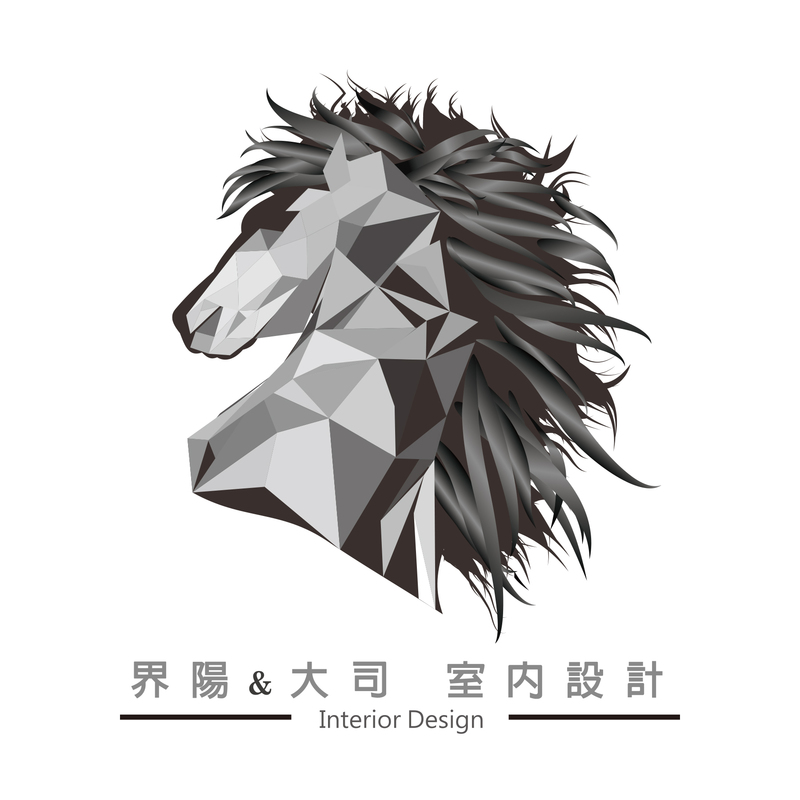 Show your support for Chien-Kai Ma, the creator of great interior design by gifting them a nomination ticket so that we could promote more of their great interior designs.